The South Korean Tech plans to expose the flagship Galaxy S10 smartphone in February 2019, succeeded by the presumed foldable Galaxy F, and as well as further types of the Galaxy S10 with 5G network in March. Industry guardians informed that the price might cost around 2 million won ($1,770). The sheer price expected to limit the sales. However, it’s still unconfirmed whether Samsung will release the foldable phone in every market that operates, or they will distribute it in limited and bounded production. The features of the oncoming foldable smartphone are quite impressive, it will fold inward, with a 7.4-inch screen when unfolded and a 4.6-inch display when folded. 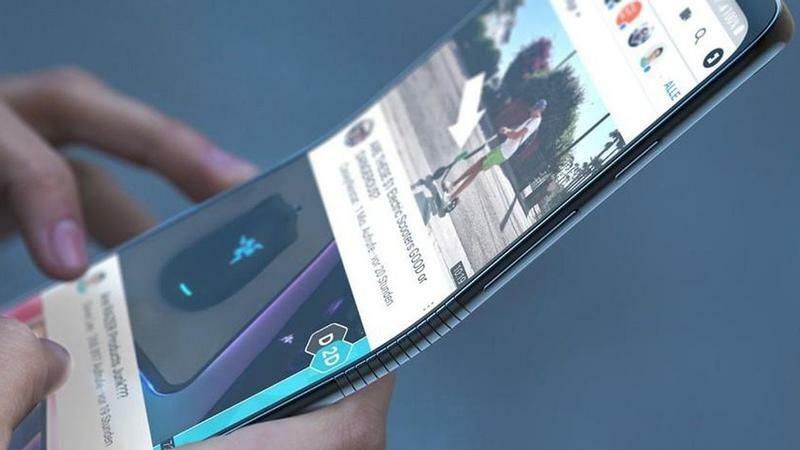 As Samsung Electronics President Koh Dong-jin declared, the foldable smartphone will be exposed in the middle months of 2019. The shipping of volume for the foldable smartphone itself will be at least 1 million.